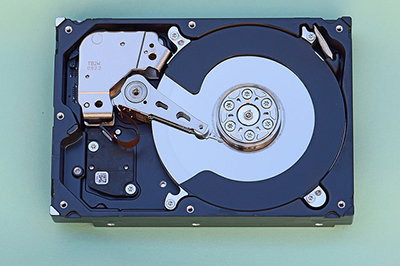 Backups are crucial in a world where data is digital and uptime is revenue. Environments are no longer bound to traditional data centers, and span multiple cloud providers as well a plethora of heterogeneous environments. We need bulletproof backups and impeccable recovery processes. This talk aims to answer the question "How should I backup my MySQL databases?" by providing 3-2-1 backup designs, best practices and real-world solutions leveraging key technologies, automation techniques and major cloud provider services. As Senior Consultant, Jervin partners with Percona's customers on building reliable and highly performant MySQL infrastructures while also doing other fun stuff like watching cat videos on the internet. Jervin joined Percona in Apr 2010. Starting as a PHP programmer, Jervin quickly got involved with the LAMP stack. He has worked on several high-traffic sites and a number of specialized web applications; i.e., mobile content distribution. Before joining Percona, Jervin also worked with several hosting companies, providing care for customer hosted services and data on both Linux and Windows.